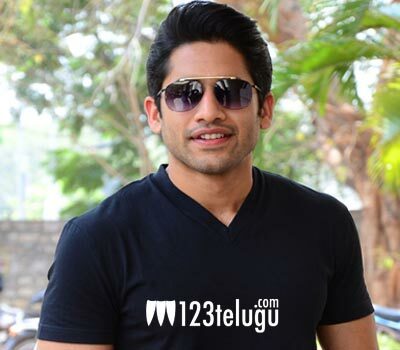 Chay Akkineni is back with his new film Majili which will hit the screens this Friday. On this occasion, we caught up with him for a brief chat. Here is the transcript. How did this project shape up? I watched Ninnu Kori and was very impressed with Shiva’s work. One fine day, I called him and asked him to ready a script for me. Months later, he came up with Majili and that is how the project started rolling. Did you suggest Samantha’s name for this project? No, it was Shiva’s choice of Samantha having that role. Our roles in the film are very diverse and challenging and Shiva felt that who better than Sam could justice to it. She is a terrific talent and in this film, she is even better. Did she ever dominate you while performing a scene? Yes, it happened many a time during the shoot. But all that helped me in a big way. When you have capable actors in front of you, it becomes even more challenging to perform. Many say that Majili will be your best performance to date. What do you think? In a way yes. Credit should go to Shiva as he prepared with my role six months prior to the shoot. I play a dark character and for me to get into the skin of it was very difficult. Shiva’s clear view made everything possible. Working experience with Shiva Nirvana? Shiva is very strong with his characters and narrates the story in a superb manner. He became a very close friend to me during the shoot of this film and I had the best actor-director relationship to date with him in my career. His work in Majili will leave a strong impact on everyone. Did your dad watch the film? No, he is busy with his own things. The re-recording was also not complete when he was free. I am very excited to see what his reaction is going to be for this film as it involves me and Sam together.